Coming up for all CLZ mobile apps: new icons! 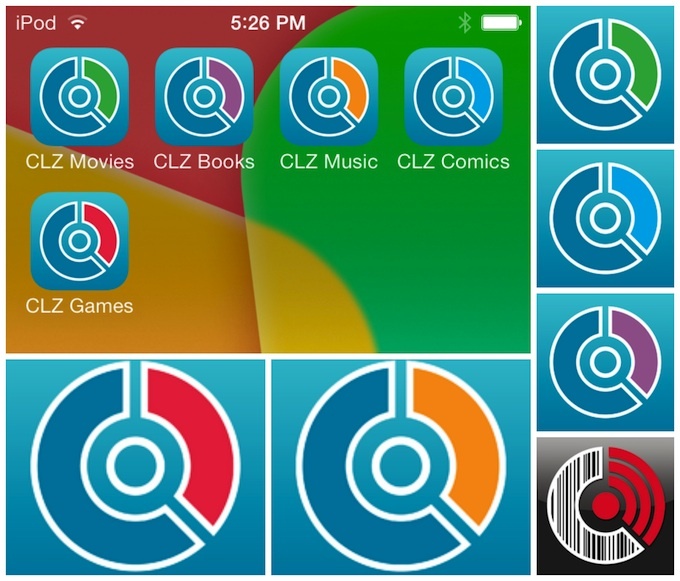 It’s time for a refresh of the icons of the CLZ mobile apps. Our in-house design guy AJ has been working on a fresh look for quite a while, doing many iterations. Here’s a sneak preview of the new icons, coming soon to an App Store / Play Store near you! 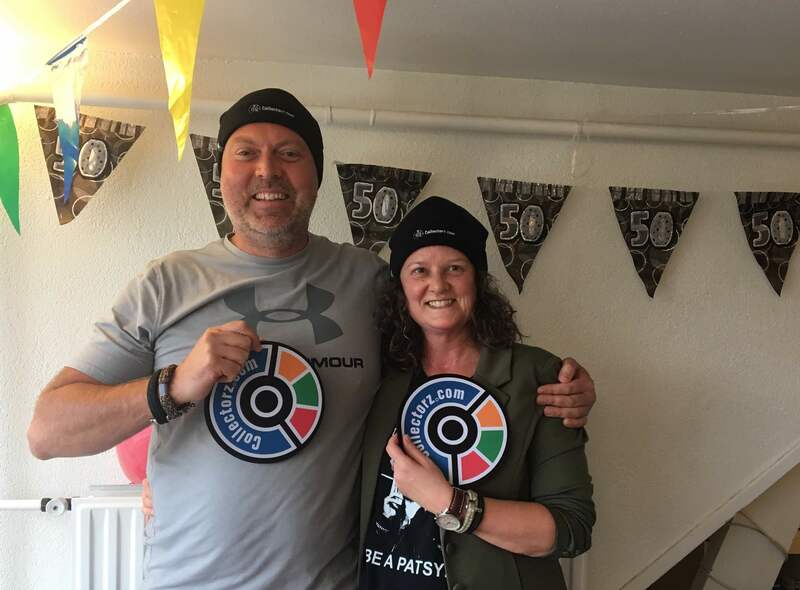 CLZ Alwin is turning 50! -> CLZ Birthday GiveAway! We’ll be giving away FIFTY CLZ Merch Packs, containing the famous Collectorz.com mousepad *and* the ultra-cool Collectorz.com black beanie! Collector or Connect? 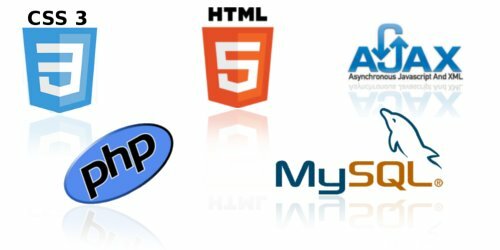 Desktop or Web-based? 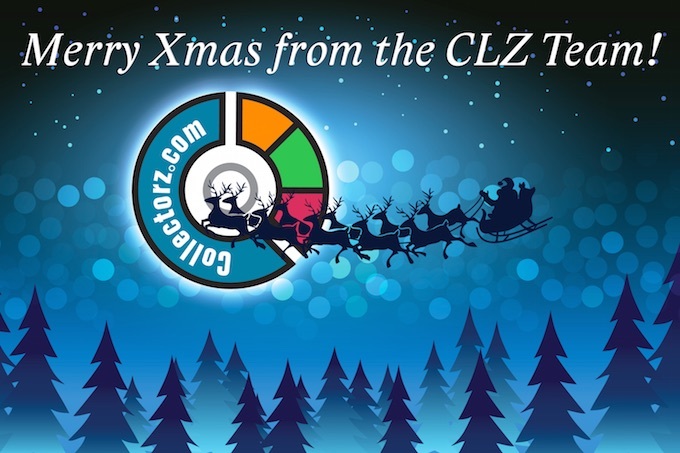 The CLZ mobile apps, for phones and tablets. help you decide which solution would be best for you (Collector or Connect). offer you a trade-in deal, in case you want to switch from one to the other. 1. What exactly is Connect? 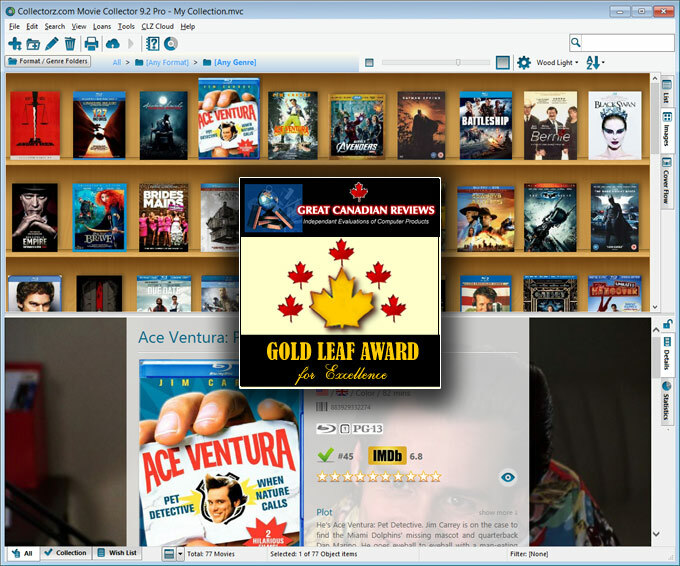 Connect is a web-based alternative to the Collector desktop software. It is software that runs on our servers, with your database stored in our CLZ Cloud system. To use the software, you just login to the Connect website using your web-browser, from any computer (Mac, Windows, Linux, etc…). Introduced in 2009, Connect is designed to be a lightweight cataloging tool, with a friendly look-and-feel, that is both easier to use and easier to manage (compared to the downloadable desktop software). Edit entries to customize details and to add personal info. Edit Multiple entries in one go, for making changes to many entries quickly. Use the folder panel to group entries into folders, by Artist, Author, Genre, Format, etc..
Print lists using the fully customizable Print to PDF tool. Also: Manage Pick Lists, Loan Manager, Statistics, Export, Import, Batch Link to Core, Backup/Restore, Field Defaults, etc.. 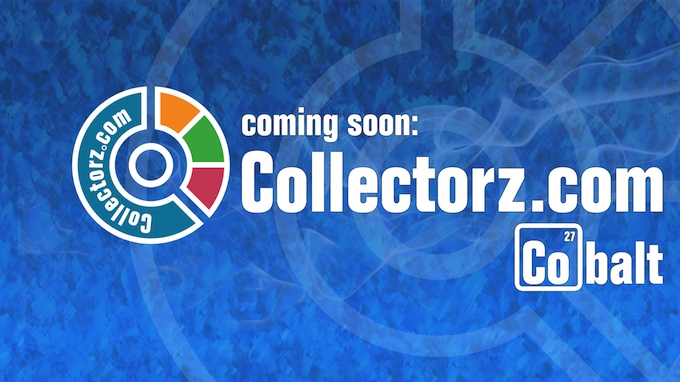 Most new Collectorz.com customers are choosing the Connect edition as their main cataloging solution. 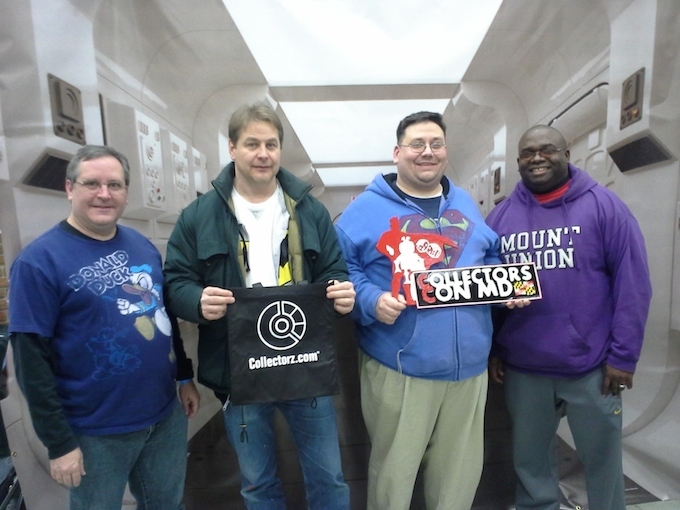 Also, a lot of existing Collector users are switching over to Connect and love the trouble-free experience of the web-based software. Connect is full subscription software, you need an active subscription to use it. The costs are either US $2.50 per month (if you pay monthly) or US $24.95 per year (if you pre-pay for a year). When your subscription expires, the software will revert to read-only mode, you will not be able to Add/Edit/Import anymore (until you renew). Of course, your data will be preserved in the CLZ Cloud. It has a clearer and cleaner interface, with big texts, big buttons (screen shots). This makes it much easier to use, you will find your way instantly. 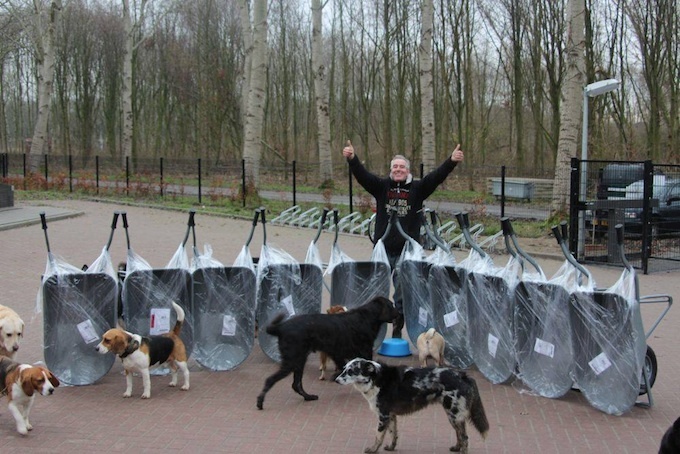 It is a more lightweight solution, that runs very fast on any computer. All you need is your web-browser and an internet connection. No more need to install or update software on your own computer. The software runs on our servers, we manage and update it for you. No need to deal with database files, image files, settings files, etc..
We manage all that for you, we even make daily backups for you. Multiple computers? No more need to sync data back and forth! From any computer, just login and instantly work on your up-to-date cloud data. Need help? No problem, helping you with Connect is easier than ever. We can instantly see what you see, even fix problems for you, right then and there! 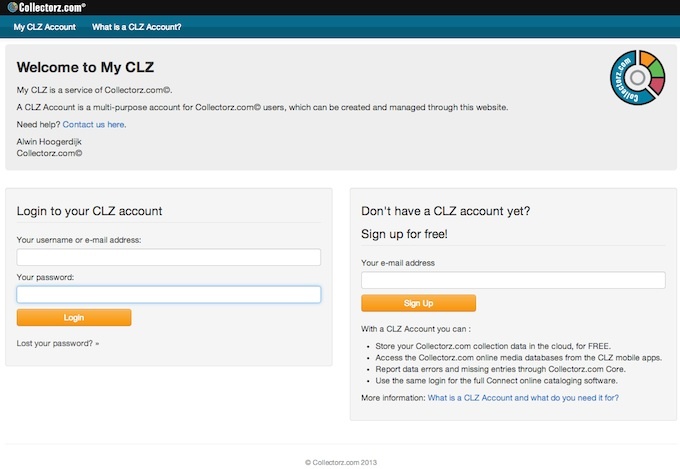 First, make sure your CLZ Cloud is up-to-date, by Syncing with CLZ Cloud. Under “Connect”, click the “Trial” button to activate your free trial. 2. Collector or Connect, which one is best for you? need multiple separate databases (tip: consider merging them and using folders). need to catalog and link to music/movie/ebook files on your local computer. need to customize Back Covers, Trailer videos and/or Backdrop images. need the Filter screen. Connect only has a Quick Search box. need to add CDs by CD-ID (by inserting them into your computer). need to entering extensive track level details other than Artist/Title/Length. need the Edit screen’s Classical tab to enter more info for classical music. need to list Credits and Musicians on the Edit screen’s People tab. need the Contents list to catalog sub-sections/chapters of books. need to list Credits and Characters. need to customize or manually enter your cast and crew listings. need to customize or manually enter episode lists for TV Series. 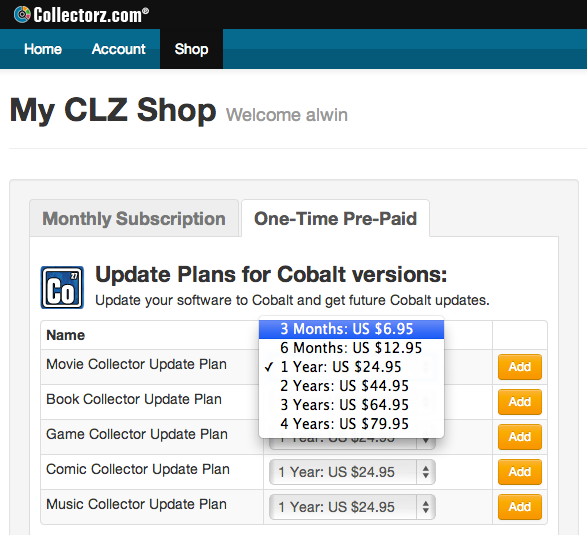 If you want to switch from Collector to Connect or vice versa, then I will “trade-in” your existing license and subscription months and transfer them to the other solution. Then, contact us here and I will make it happen. TIP: if you own multiple Collector programs, I can switch em all over to Connect in one go, just say the word. (Connect is available in all flavours, so for movies, books, music, comics and video games). Finally, if you have any questions about Connect or Collector, contact me here and I will personally get back to you. It’s now almost 3 years since we introduced our Update Plan system for software updates of our desktop versions. But sadly, we still get confused emails about Update Plans on a daily basis. So I thought I’d list the 5 most common Update Plan misunderstandings, with clarifications for each one, hoping that we can finally clear them up once and for all. Are you having trailer video problems? Here’s the solution. This Monday, Adobe released a new version 19 of their Flash player and immediately our support guys and gal got swamped with reports of broken trailer videos in Movie Collector and Game Collector. So instead of working on the projects they had planned to work on, Ronald and AJ spent most of this week investigating the problem and trying to come up with a solution. At Collectorz.com customer support, we’re regularly seeing confusion about Core, Cloud and Connect, the 3 C’s of Collectorz.com online. So I figured I’d write a clear explanation. It’s been an ongoing project at our CLZ HQ for a long time, but now it is finally live, Connect 2.0! 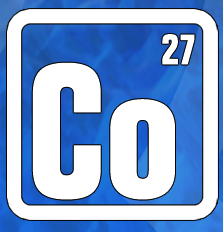 Connect 2.0 is a completely revamped version of our web-based collection cataloging solutions. 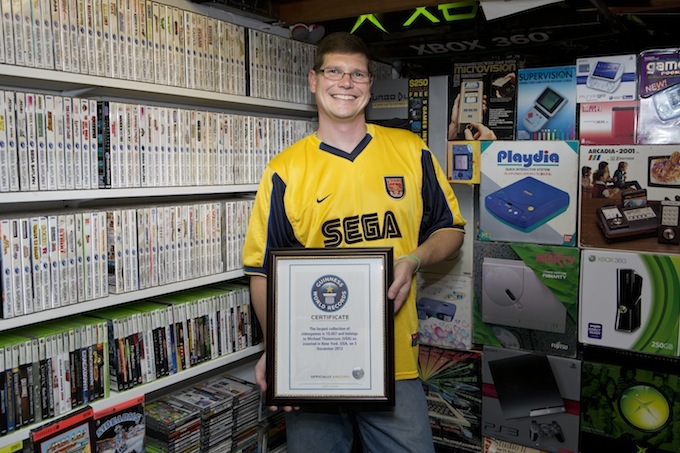 This is Michael Thomasson, one of our Game Collector customers, and he is the holder of the Guinness World Record for the “Largest Video Game Collection” : 10,607 video games!. Our longtime competitor FNProgramvare (the maker of BookCAT) has ceased operations. 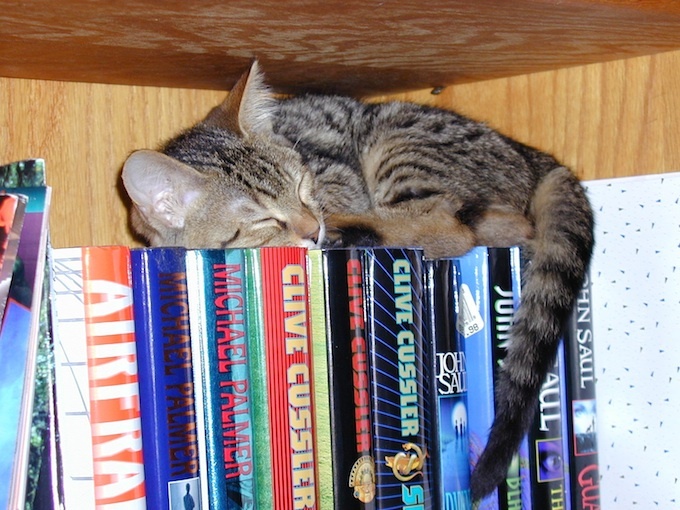 We received loads of requests from current BookCAT users, seeking an alternative, for an import feature. We have created and released a dedicated import routine for BookCAT users, wanting to switch to Book Collector. This import feature is available in Version Cobalt.3 build 1, released on January 9.